The first two years of your baby’s life are full of excitement, discovery, and learning. Their brains and bodies are eager to experience an unmatched amount of growth and development. We would love to join you and your baby on your journey to conquer developmental milestones. Our Baby and Me classes have been thoughtfully designed to build cognitive, physical, and social foundations. Each class supports strong sensory development as we incorporate music, dance, and movement. This playful exploration promotes fine and gross motor skills while encouraging spatial and body awareness. 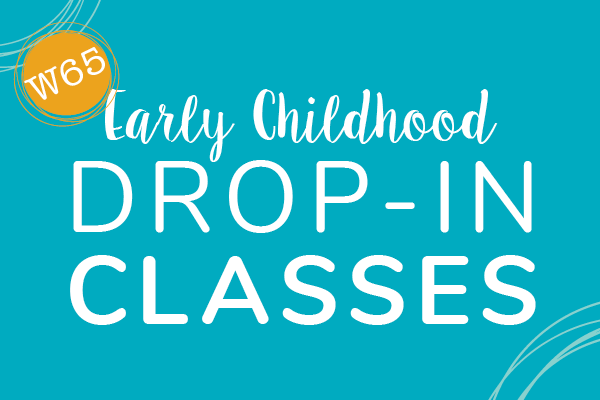 Our classes are enhanced by creative play with props and instruments that foster imagination, sense of rhythm, and hand-eye coordination. Enjoy learning colors, animals, and vocabulary alongside new friends. Let’s discover self-expression, and confidence together. Come join our BDC Baby family as we Move, Learn, and Grow! 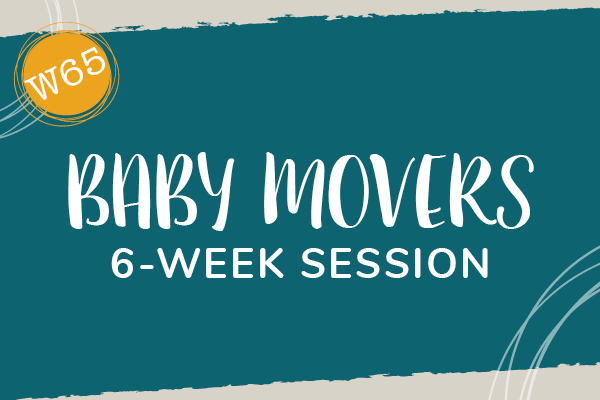 Build cognitive, physical, and social foundations through music, creative play, and an introduction to dance technique with Baby Movers 6-week Session. 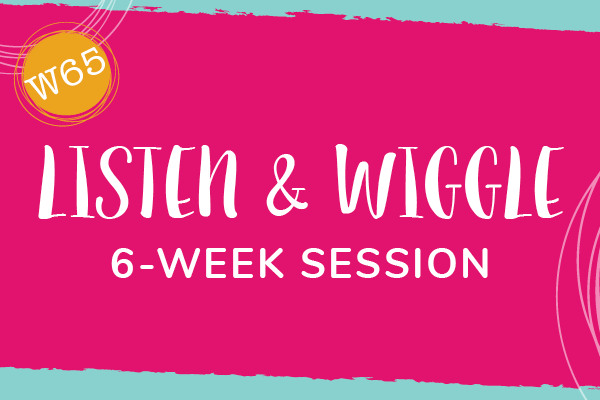 Explore colors and animals while developing vocabulary through music, dance, and creative play with Listen & Wiggle 6-week Session. 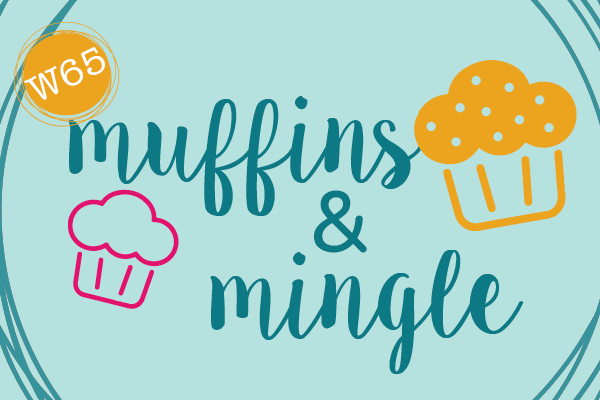 Join our community every Friday from 9:00-11:00 AM for some coffee and pastries while your kids enjoy Open Play classroom. Drop-in the studio and take one of our many classes created for young dancers.